This big 5 ft. x 7 ft. tarp is better than a catch bag for collecting compost and mulch. It's made of a durable vinyl material that is easy to clean. Just spray it with your garden hose. 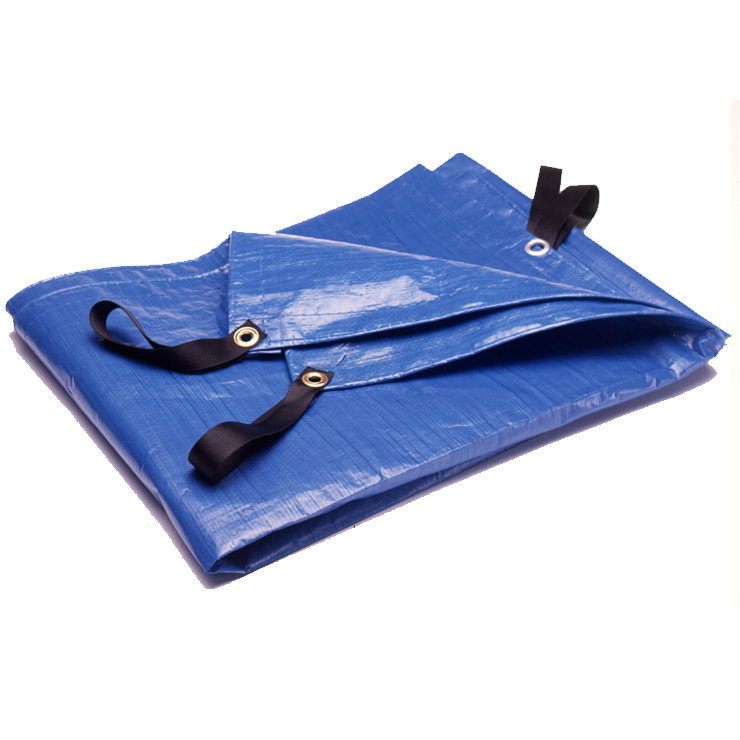 You can also use it as a weatherproof cover for any gardening tools or equipment you leave out overnight.